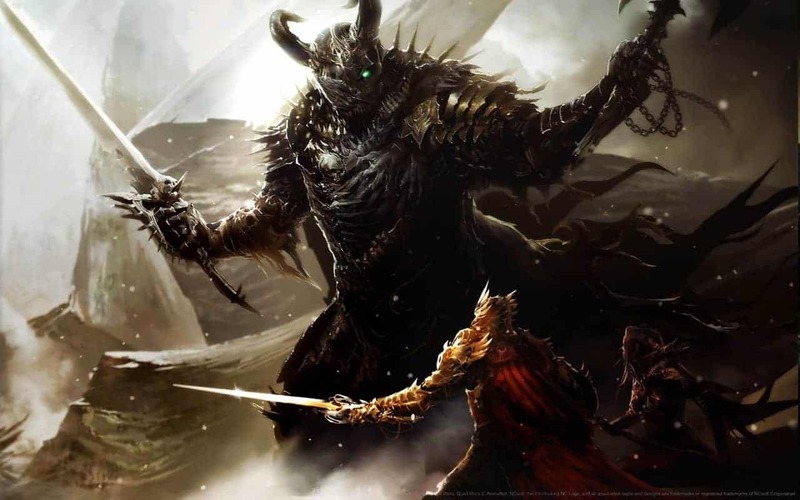 The release of a new update is typically a time of celebration for MMO fans but not so much today as ArenaNet’s flagship MMORPG game, Guild Wars 2, suffered a huge and unexpected problem following the release of its latest update. The update launched earlier today and was available to play for a short while before Mike O Brien, President of ArenaNet, took to the official forums to warn of an issue and the impending downtime. Anyone with a decent amount of MMO experience could understand the disappointment for players but the quick communication and outlining of the solution was appreciated. However, that wasn’t the end of the story. What was originally thought to be an easy solution turned out to be much more difficult as the servers remained offline until O Brien posted another message on the Guild Wars 2 forums. He went on to apologize to players for losing their progress and reassured those that made a purchase prior to the announcement, of either the game or Gems, will not be impacted by the rollback.